List Rules This list includes rappers born in Asia and hip hop artists of Asian descent. Thanks to their drive, know-how, and knack for self-promotion, a thriving Asian hip hop culture currently exists. Here are some of the best in Asian Rap. Who is your favorite? 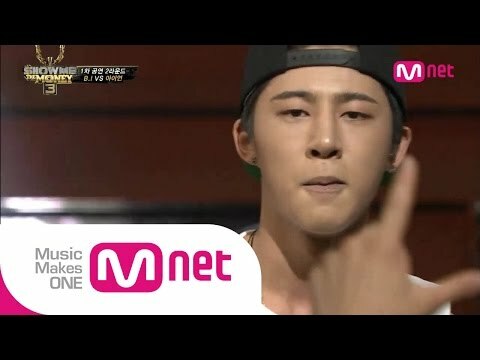 Who is the best Asian rapper? Leader of a Korean group BTS and a part of Daenamhyup. List Rules: This list includes rappers born in Asia and hip hop artists of Asian descent.